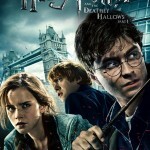 GMTV in the UK continues their string of video interviews with cast members of Harry Potter and the Half-Blood Prince. 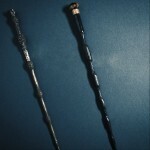 As seen at this link ( UPDATE: Now available in our galleries) here is a rare interview with the delightful Mark Williams who plays Arthur Weasley, where he discusses falling down during the torrential rainstorm earlier this week during the UK premiere of Half-Blood Prince in London, England. He also confirms his return as the Patriarch of the Weasley family in Deathly Hallows and mentions reading the script for Part One. 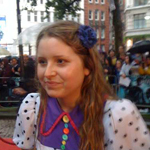 Jessie Cave also recounts how she landed the part of Lavender Brown in the new film.